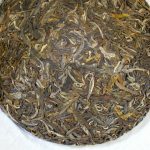 Bai Ying Shan raw pu-erh tea is one of the popular pu-erh teas in our tea lineup. However, in 2016, we did not buy Bai Ying Shan Raw Pu-erh Tea. We detected some defects in the production process. 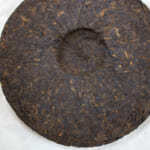 Since I was not satisfied with the quality, I did not purchase the raw pu-erh tea. Conversely, the same tea manufacturer produced a white tea of excellent quality. Eventually we bought a white tea from Bai Ying Shan. 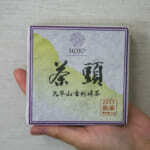 In fact, I have ever tried the Bai Ying Shan white tea before. 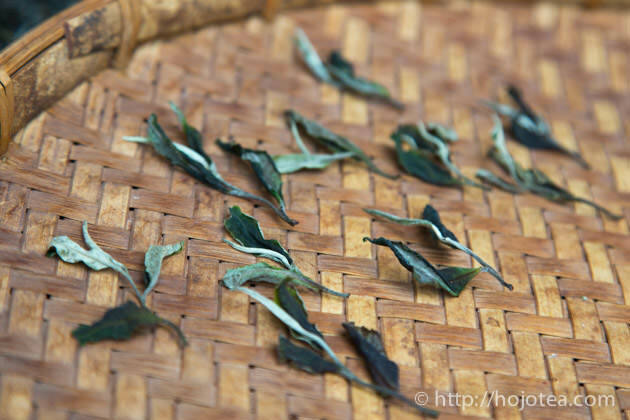 Last year when I visited Yunnan, it was a gift tea from a tea manufacturer. After aging it for a year, it gives a very distinctive flavor. It has very intense floral note with sweet sugary flavor like raw honey. 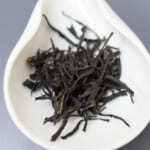 Its flavor is like very well-processed Darjeeling 1st Flush tea. In addition, it gives much deeper aftertaste. Bai Ying Shan means Bai Ying mountain and Bai Ying means white nightingale in Chinese. Bai Ying Shan is becoming quite famous tea production area in Lin Cang thanks to the effective marketing effort by the Yun Xian government. Nowadays I notice a number of advertisements of Bai Ying Shan in various places in Lin Cang. Actually, Bai Ying Shan covers a very wide area. The different batch of tea carries the same name of Bai Ying Shan does not mean it represents one specific quality. 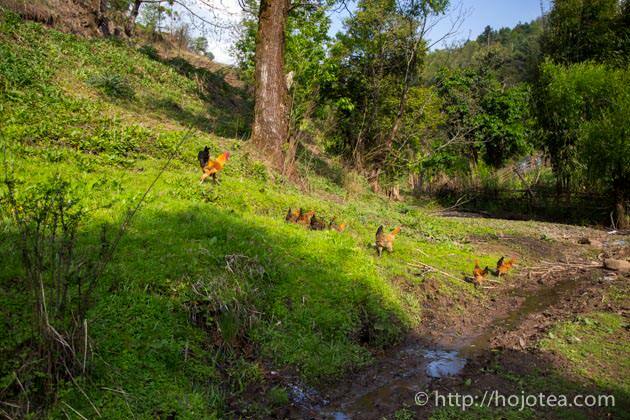 Nowadays there is an increasing number of tea farmers use fertilizer in their tea garden. The use of fertilizer increases the output. But it decreases the quality of tea. In particular, the aftertaste of tea is weaker if more fertilizer is used. I cherish the aftertaste of tea very much. When I select tea the aftertaste is the most important quality criteria. The Bai Ying Shan White Tea is made of the tea leaves that are grown with no pesticide, no fertilizer and not even with pruning. 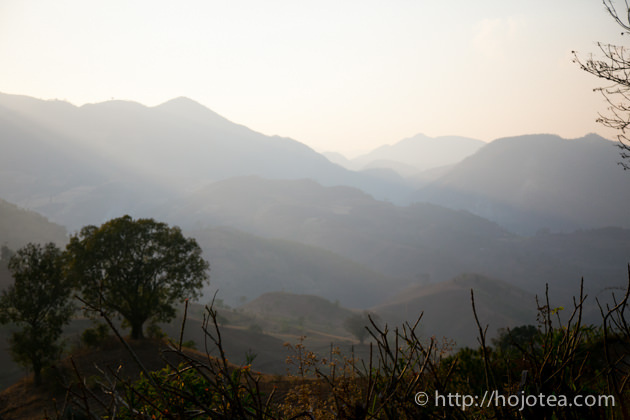 Tea trees were left in the surrounding ecology and no care were given. The average age of tea trees are more than 100 years old. As a result, tea gives very long lasting aftertaste. You could feel the sweetish sensation lingers down the throat. This tea gives light body. It gives a transparent and slim profile in taste. It makes me feel easy to drink it anytime in a day. 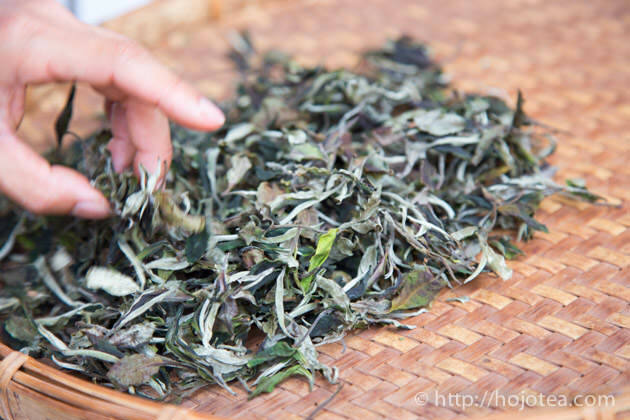 In making Bai Ying Shan white tea, we customize the process according to our specific requirements. 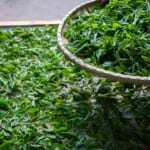 Throughout years of tea expedition, we have had sufficient experiences to determine each processing step so as to produce tea with specific characteristics. Before tea season began, we discussed with the tea manufacturer and set the criteria in order to produce the tea with our preferred style. In particular, we wanted to develop refreshing and strong floral flavor in tea. 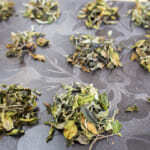 So we shorten the time for withering and remained the tealeaf with a little greenish characteristic. The mao-cha was giving very refreshing floral scent accompanied by a hint of honey flavor. It was very hard for me to decide whether or not we should sell it in mao-cha or compress into tea cake. Eventually I decided to compress it since mao-cha is very fragile and occupy a lot of space for storage. After all the compressed cake form is easier for further maturation in a long run. 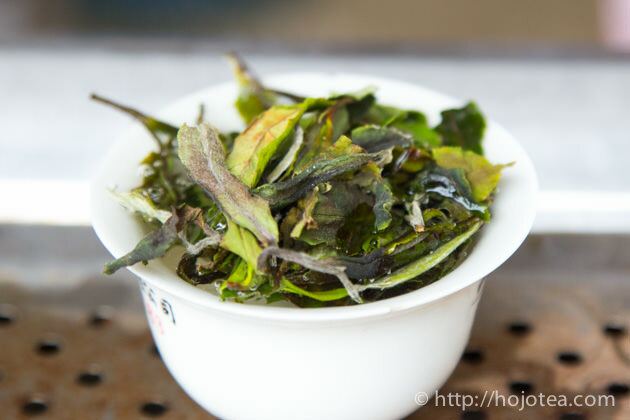 The Bai Ying Shan White Tea is not only nice to drink now, but also it will age very well. Generally, white tea ages faster than pu-erh tea. 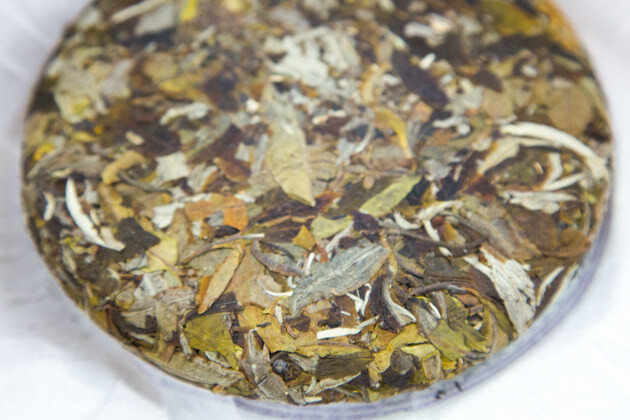 After aging for a few years, the flavor of white tea changes significantly. 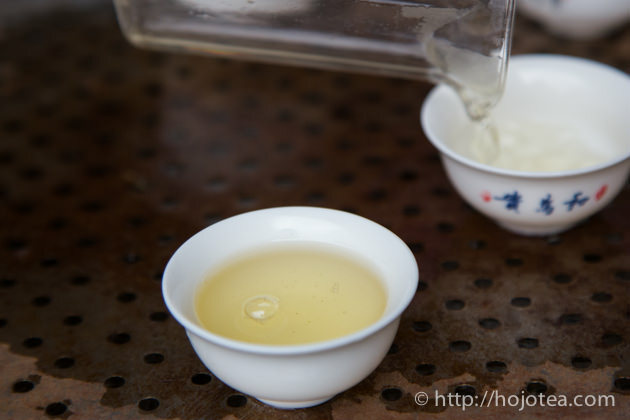 When freshly produced, the liquor of white tea is light ivory yellow. In a few years time, it changes to orangey red, and with further aging, it changes more reddish color like black tea. When it is fresh, the flavor of white tea is floral note. In 1-2 years, the sweet honey scent is being developed. 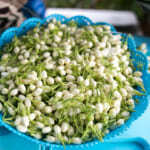 If it is aged for more than a few years, it develops muscatel flavor. 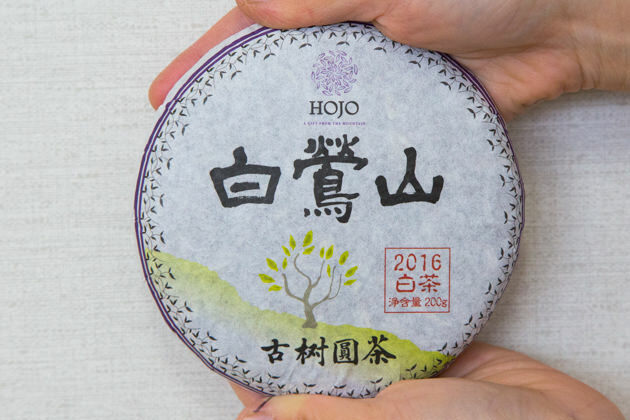 Since the changes of white tea takes place in few years time, we do not have to wait for many years to experience the changes in flavor of white tea upon the aging. 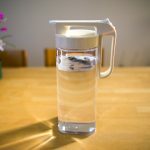 So nowadays it is becoming popular to keep the white tea for long term storage. If you wish to mature white tea well, please keep the tea unopened. It will ages well in our original packaging as the tea is packed without oxygen. 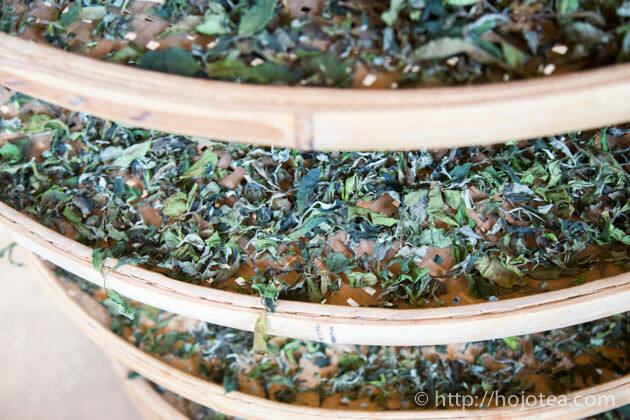 If the tea is kept in a warmer place, maturation takes place faster. 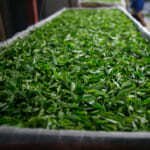 If the tea is kept in Malaysia, the maturation is twice as fast as compare to the same tea kept in Japan.